Anonymous, I watched "LOL" when I was in Jordan a few months back. It was really funny. The hotel had a satellite called NileSat that got TONs of channels. I was thinking about trying to get it in the US, but I don't think it's possible. Anyway, I didn't understand everything on "LOL", but I think if I watched it often my Lebanese would improve a lot. I just watched that clip and I have to admit I only understood like 3 of the jokes. The audience would be cracking up and I'd be thinking "why was that funny??" I'm convinced that jokes are the hardest thing to understand in a foreign language. I can't imagine trying to understand American stand up comics if I weren't a native speaker of English. Gret site, I love that I can watch Lebanese TV from my laptop. 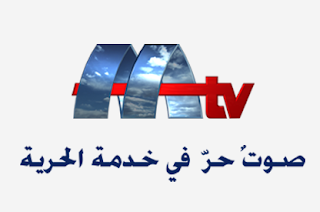 I wish there was something like this for an Egyptian channel though, since that's what I learn!